Technical Support | VIXICOM Llc. With the increasing use of technology in modern times, there is a growing requirement to provide state of the art technical support. 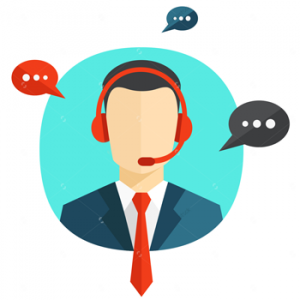 Vixicom’s highly educated technical support representatives have an extensive knowledge of your product, and provide quick, thorough assistance to your customers. We recruit tech-savvy individuals with service ethics, which means our clients’ customers always come first. By solving technical problems correctly and quickly, Vixicom builds brand value and loyalty toward your product or service.